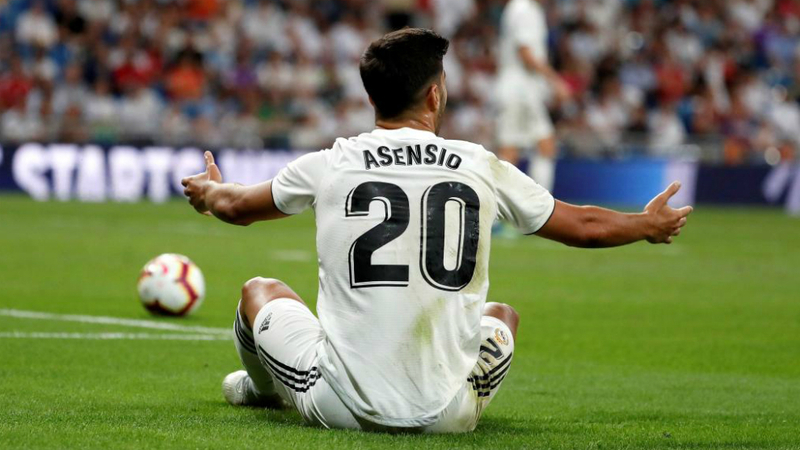 Marco Asensio has plenty of ambition and he revealed how he doesn’t want to end his career still wearing the number 20 shirt. He is seen as the future for Real Madrid and Spain but is coming to an important stage in his career when he needs to deliver consistently on the pitch. “I wouldn’t want to finish my career with the number 20 shirt, I say everything with that. If I wanted to change it? Yes, we will see what happens,” he said. Asensio has got to the top having proved himself at Mallorca and then Espanyol on loan. “In spite of having a lot of good offers we stood firm, we wanted to stay at Mallorca and complete this stage of my development,” he explained. “We thought I could develop as well at Mallorca as at another club and that was the case. The target was to get to the first team which is what happened.